Universal Compability:Compatible with Windows XP/ 2003/ Vista/ 7/ 8.1/ 10, Linux, Mac OS system. 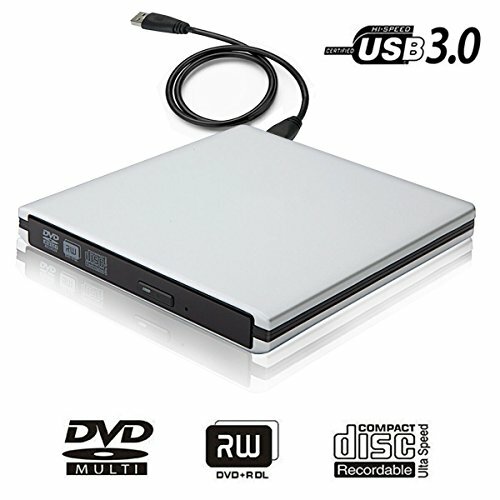 Universal support any PC, Desktop, Ultrabook and Netbook with USB port. If you have any questions about this product by TENNBOO, contact us by completing and submitting the form below. If you are looking for a specif part number, please include it with your message.